Last week, Overwatch’s third competitive season kicked off. Approximately five nanoseconds later, forums flooded with everything from furtive questions to irate rants about placement. The short version is, some people didn’t feel like their initial ranks corresponded with their performance in placement matches or their ranking tier last season or, well... anything. Some high-tier players found themselves jumping from Diamond to Master, or Master to Grandmaster—hard to complain about that—but some Gold and Silver players plummeted to Bronze. Regardless, the central complaint was the same: people couldn’t figure out why their rank was so different from last season, and they got worried about the implications (rank decides the skill level of people you come up against, after all). The end result, Blizzard said, is that some players won’t start season three in their season two tier, but that Skill Rating gains will be greater. That’s exactly what’s happening right now. 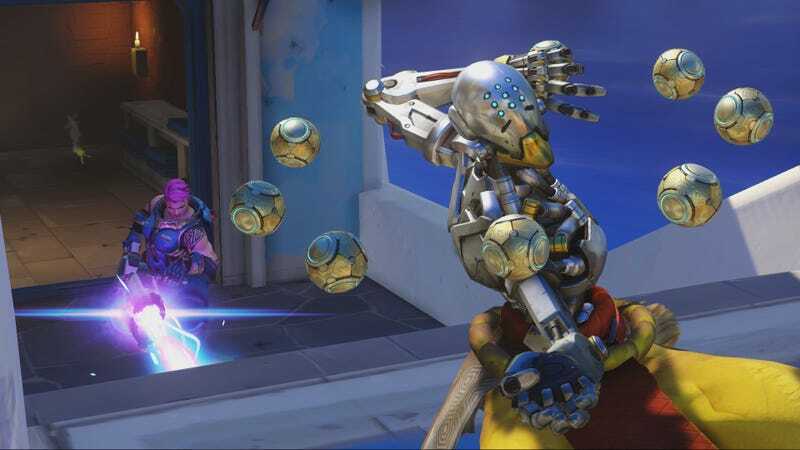 Thing is, Blizzard made these changes in hopes of making Overwatch’s competitive mode feel more fair. However, right now it seems to be having the opposite effect. But this is Blizzard’s attempt at laying down a new bedrock for current and future seasons alike. Hopefully, this kind of initial shake-up will never need to happen again, now that people are more distributed throughout tiers. It’s all jarring right now, but the underlying system will hopefully, in the long run, be more fair and less frustrating. Fingers crossed, anyway.